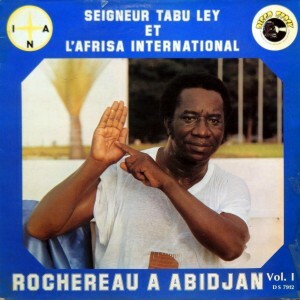 Always a pleasure to listen to the late and great Rochereau. part one, parts two and three will follow soon, listen.. Thank you for this! 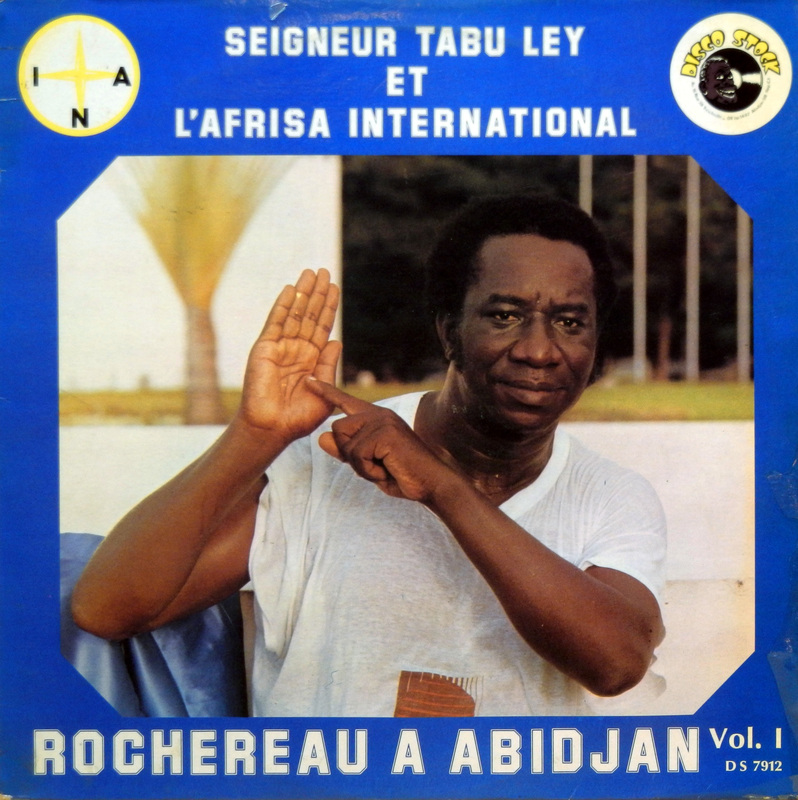 Tabu Ley passed away two years ago yesterday, Dec. 5. I saw them before posting this one, thanks David..